Asian young woman in old traditional Chinese dresses in the Temple of Heaven in Beijing, China. 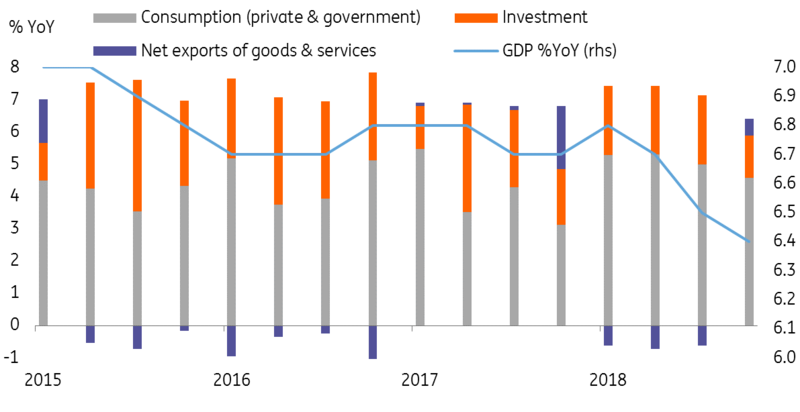 With a sizeable stimulus and monetary easing in place, we expect the Chinese economy to grow above the 6% lower boundary target set by the government. The 'two sessions' meetings held in early March set a fiscal stimulus package of CNY 4 trillion, of which around half was tax and fee cuts. The other half is coming via local government infrastructure projects, including new metro lines and toll roads. Aside from the stimulus, some local governments have quietly relaxed housing regulations too. On the monetary side, the central bank has adopted a targeted approach. This directs extra liquidity flows mainly to small private firms, which have been the hardest hit by the ongoing US-China trade war. On top of targeted liquidity for private firms, we expect four required reserve ratio (RRR) cuts in total. We've revised down each cut to 0.5 percentage points from one percentage point after the central bank governor said there is limited room for cuts in 2019. As government spending continues on new metro lines and toll roads, we expect construction material prices to go up for most of 2019. This will not only prevent producer prices (PPI) from heading towards deflation but also give industrial profits a boost in some sectors. We believe wage growth will be low in 2019, reflecting the challenges faced by export-related manufacturers and the subdued demand for electronics due to the trade war. This will limit consumer price inflation, but we don't expect CPI to fall into negative territory, as the consumer price basket has a large necessity component. As stimulus increases, so does debt in various parts of the economy. Tax and fee cutting directly increase the central government's fiscal deficit, targeted at 2.8% of GDP. In China, the actual deficit is usually one percentage point above the planned deficit. Infrastructure investment is mostly funded by the issuance of local government special bonds. These bonds are categorised as corporate bonds because the local government has no guarantee on the bonds. We also think local governments are unlikely to take any responsibility if there are defaults on these bonds until the number increases to a level that catches market attention. If there was an outbreak of large-scale onshore bond defaults, the potential remedy would be placing these credits into 'debt-to-equity-swap' schemes, which can isolate bad credits from the good ones, and these bad credits would eventually be disposed of by asset management companies. This is what happened in 2016 when smaller state-owned enterprises defaulted during the overcapacity cutting reforms. After the clean up of overcapacity companies, the overall debt level of the country fell from a peak of 262% of GDP in February 2017, to 250% in March 2018. But now, debt levels have increased again to 253% of GDP due to the issuance of local government special bonds to tackle the impact of the trade war. 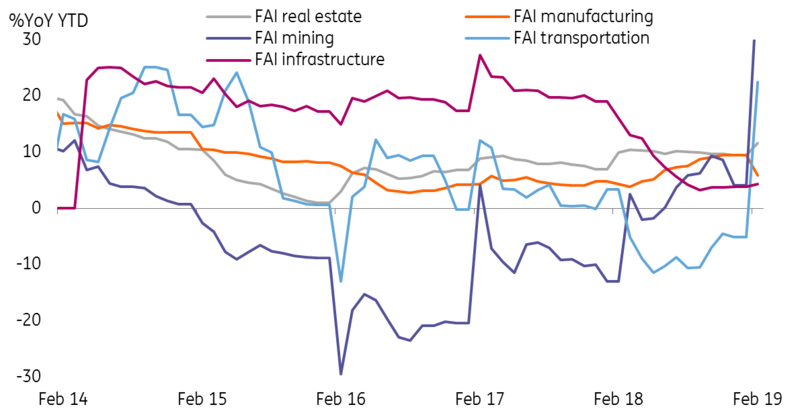 The duration of the trade war is a critical factor in evaluating how fast debt levels will grow, as the current debt issuance supports infrastructure investment to stimulate a weakening economy. 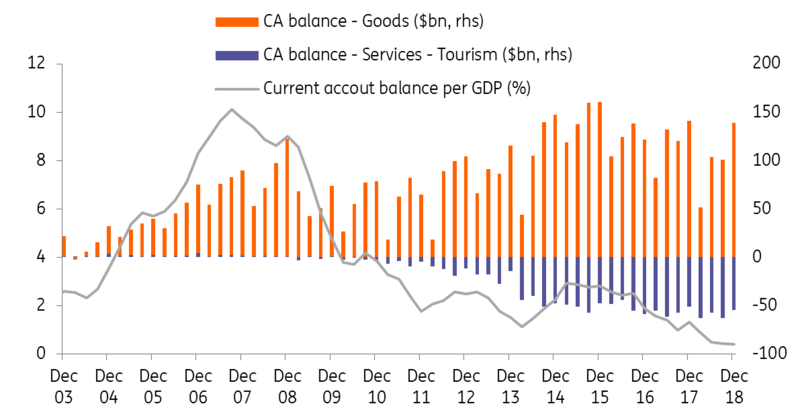 The chart below shows that an increase in outbound tourism has been the main factor behind the narrowing current account surplus, which as a percentage of GDP is now close to zero. As wage growth slows in 2019, there will be fewer Chinese tourists going abroad, so tourism may not be as big a negative factor in China's current account in 2019. But, if a trade deal between China and the US is sealed this year, then China will import more US products. It's still unclear if China will cut imports from the rest of the world to maintain an overall trade surplus or will allow the balance to move into deficit. We have to remember China's capital account isn't completely open, which is why we don't believe there is a high chance of massive capital outflows, because even if there's a demand for fund outflows, there aren't many channels to do this. On the other hand, we expect the cross border regulator (SAFE) to slowly open up the capital account, only for the easy part of the opening up process. For example, SAFE has slightly relaxed the regulations of cross border cash pooling to provide convenience for usual transactions made by multinational companies. In the extreme case of market panic, we believe the central bank is likely to impose a strict policy on outflows. Given that we expect the current account to be almost balanced in 2019, and the capital account still isn't fully open, we believe the yuan exchange rate will be what the central bank claims will be "more flexible" according to market movements. 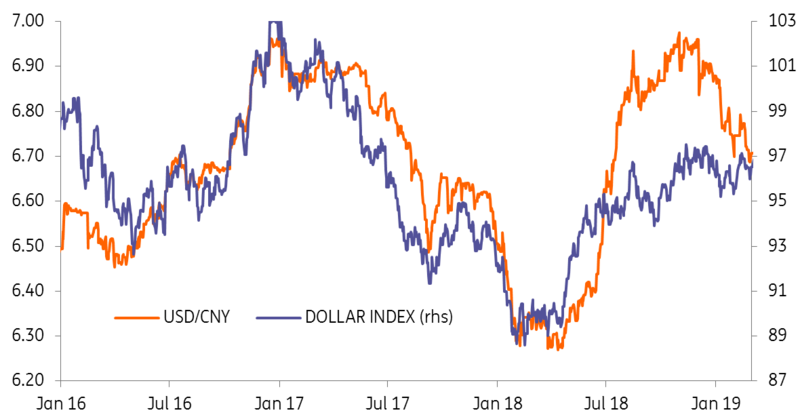 This isn't really a new thing, as the USD/CNY exchange rate has been broadly following the dollar index since mid-2016. To pave the way for a truly free-floating currency, the central bank needs to reform interest rates. Yi Gang commented that there would be interest rate liberalisation. For example, taking China sovereign yields as the risk-free interest rate to facilitate a market-based pricing mechanism for financial products. Another step in the preparation of a free-floating currency is to make the daily USD/CNY fixing mechanism more transparent, but this change is unlikely to take place in 2019, given it's full of uncertainties, and the central bank won't want more risks in the market. In case there's a quick turn towards negative market sentiment, we expect the central bank to impose a higher reserve ratio on short yuan positions. 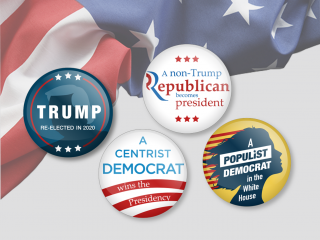 The last increase was in 2018 from 0% to 20%. Aside from the trade war initiated by the US, external pressure from other countries is also growing. China faces an increasingly tough external political climate as it grows in terms of economic ability, international influence, and its technology development ability. China is trying to build a new set of institutional platforms more suitable for its growth. 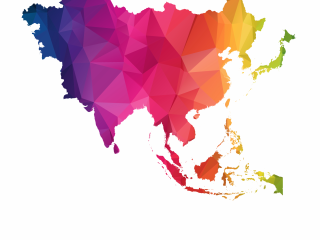 For example, the Belt and Road Initiatives which are paired with the Asian Infrastructure Investment Bank (AIIB); and the Boao forum, which is seen as the Asian Davos. These Chinese platforms have caused some international unrest. Will the increasing influence of China weaken the power of existing players in the world? Though simultaneously, the rest of the world wants to tap into the Chinese consumer market because of its sheer population size and the growing middle-class. These contrasting viewpoints will complicate how countries, especially in the developed world, interact with China. Overall, we believe that despite the trade tension, China can grow by 6.3%. There will still be lingering uncertainties from the trade negotiation even if there is a deal. But the scale of fiscal stimulus and the central bank's flexible liquidity management should provide enough support for the economy to face the headwinds. The USD/CNY exchange rate will follow the dollar index. As the Federal Reserve probably isn't hiking in 2019, we may see the yuan appreciate more this year, instead of depreciating. As such, our forecasts of USD/CNY and USD/CNH at 6.75 by the end of 2019 from 6.88 at the end of 2018 remain intact. Changes in the automobile sector in China – an effect of the trade war?